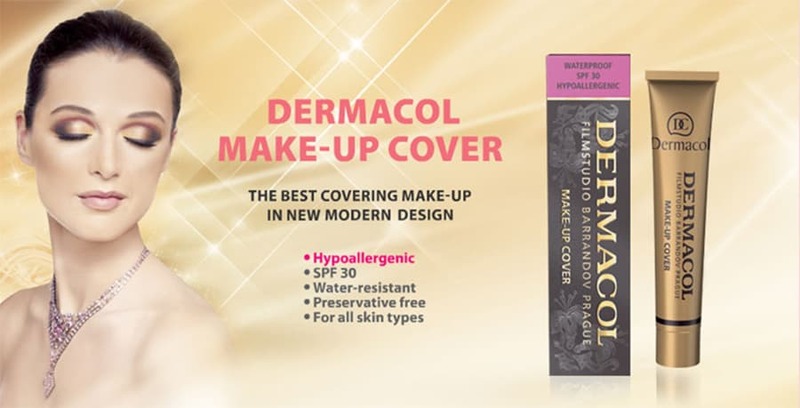 This clinically-tested extreme covering make up cover was created as the first of its kind in Europe and one of the first in the world. The license for this foundation was eventually sold to Hollywood. 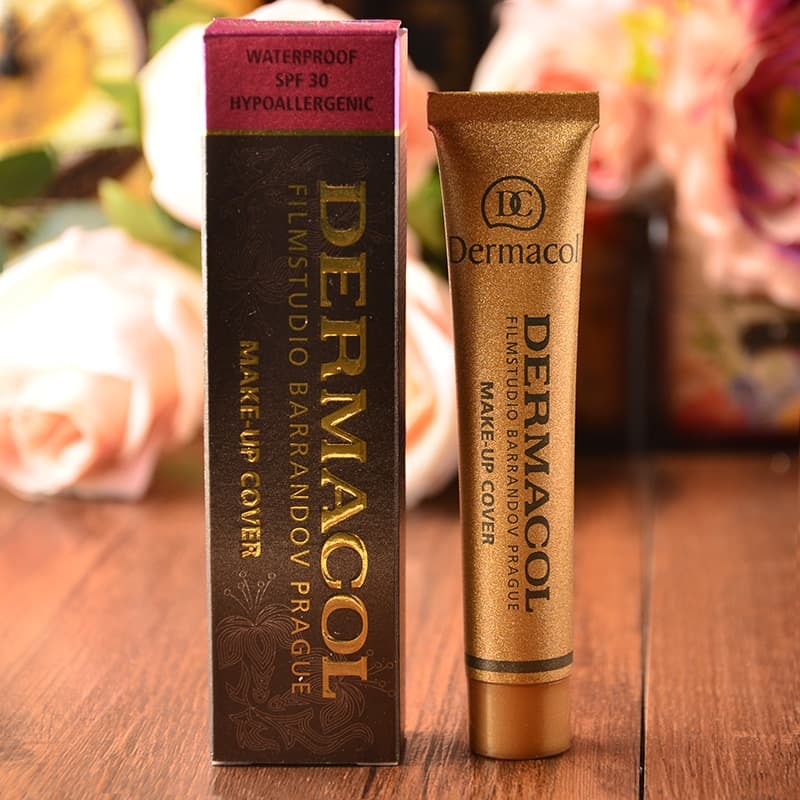 It contains 50% pigments, which makes it a weapon against skin imperfections. 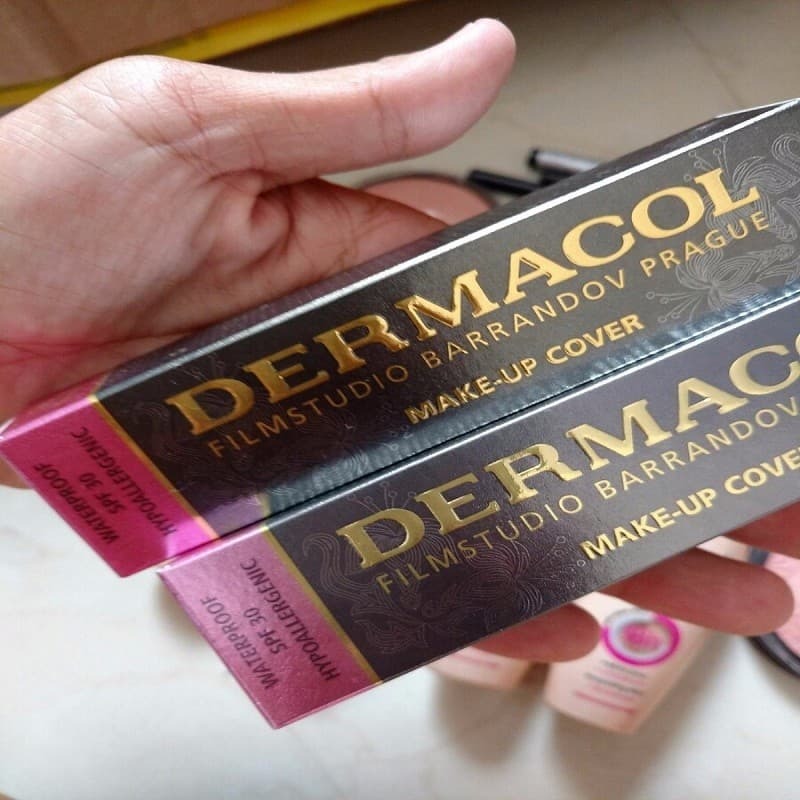 Dermacol provides perfect coverage even in thin layers and is the perfect corrector for dark under-eye, unpleasant spots and skin blemishes. It completely covers acne, loss of pigmentation, post-surgical bruising, tattoos, etc. 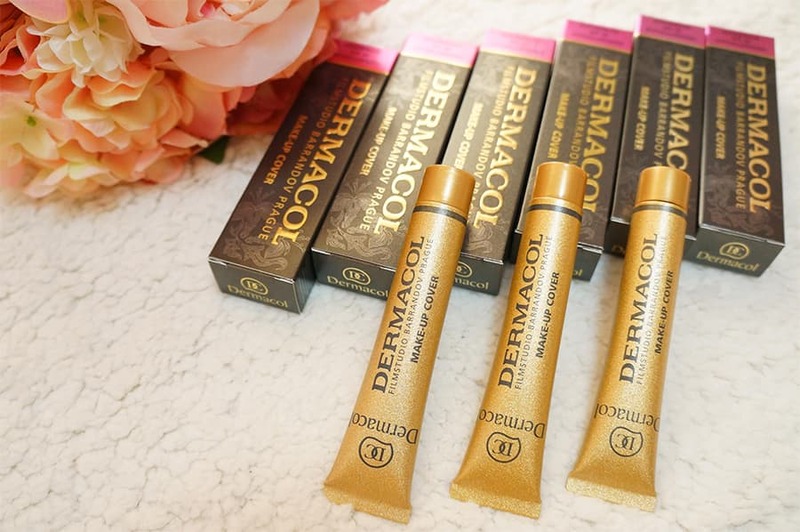 It may be used on the entire face or body for color correction, darkening or lightening the skin tones, and ensuring ideal balance. It is widely used as a professional make-up for photo or film shoots, modeling and for festive occasions.